School holidays have begun, and even if you’ve got your roster of activities packed to the brim, Melburnians must make room for the Little Big Shots 2016 film festival. Put on by the Australian Centre for the Moving Image (ACMI), Little Big Shots is a festival of short films written for kids and by kids. 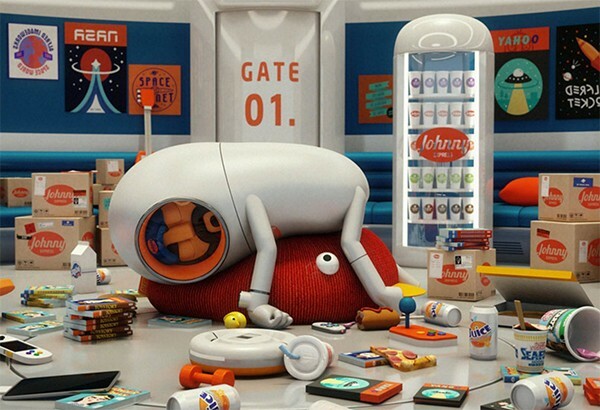 There are over 80 films from 26 countries, and the genres include animation, live-action and documentary. Running until Sunday, 10 July, there are four show times daily. Each session shows a collection of up to nine films, with plenty of variety to keep kids occupied. As a family with an entire library of Sandra Boynton books, if we were in Melbourne, we’d be all over Cows and Circuses. 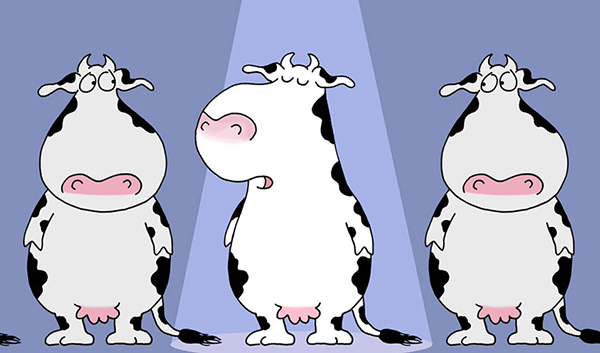 Cows is a Broadway show performed by a cast of overambitious bovines. Heroes and Villains on 7 and 9 July, 2016 is bound to be diabolically brilliant. 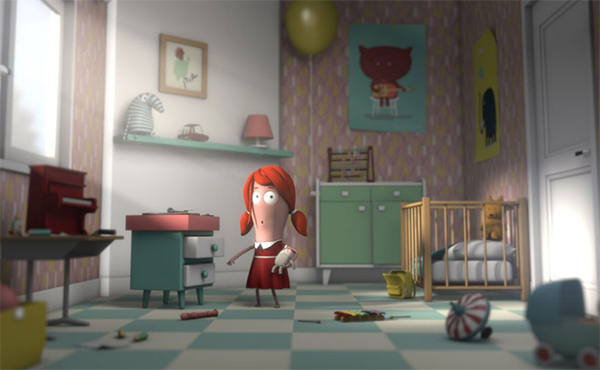 Suitable for kids over seven, the short films take a sometimes funny, sometimes serious look at choice and consequences. Showtimes are at 10am, 11:30am, 1pm and 2:30pm, so you’re sure to be able to fit in at least one session around naps and quiet time. Tickets for Little Big Shots are $10 for regular movie goers, and $9 for ACMI members, or $36 for a family. Check the website for a complete list of Little Big Shots 2016 movies and movie times.